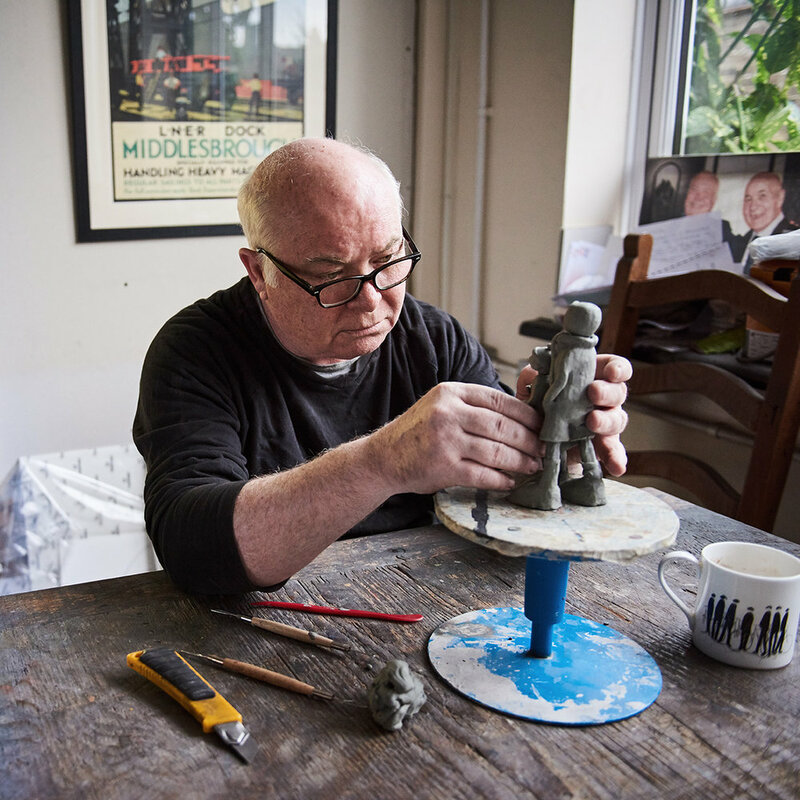 Internationally renowned artist Mackenzie Thorpe was raised in the industrial town of Middlesbrough in the 1950s, where his father worked as a laborer and his mother as an auxiliary nurse. Life for the Thorpe family was no different to that of most of their community – at times a struggle. Mackenzie acknowledges mixed emotions about this period in his life. He remembers the strong feeling of community spirit, the warmth and humor that flourished in the face of adversity, as well as the loneliness and isolation. The need and compulsion to draw was obvious from an early age and remains with Mackenzie today. As a child, he would seek out whatever raw materials he could find, drawing on cigarette packs with stubs of pencils, or using eye-shadow and lipstick illicitly obtained from his mum’s makeup bag. Struggling from dyslexia throughout his childhood, Mackenzie found confidence in painting and drawing. Unsurprisingly, he left school without formal qualifications, taking on a variety of manual, unskilled jobs while continuing to draw and paint. 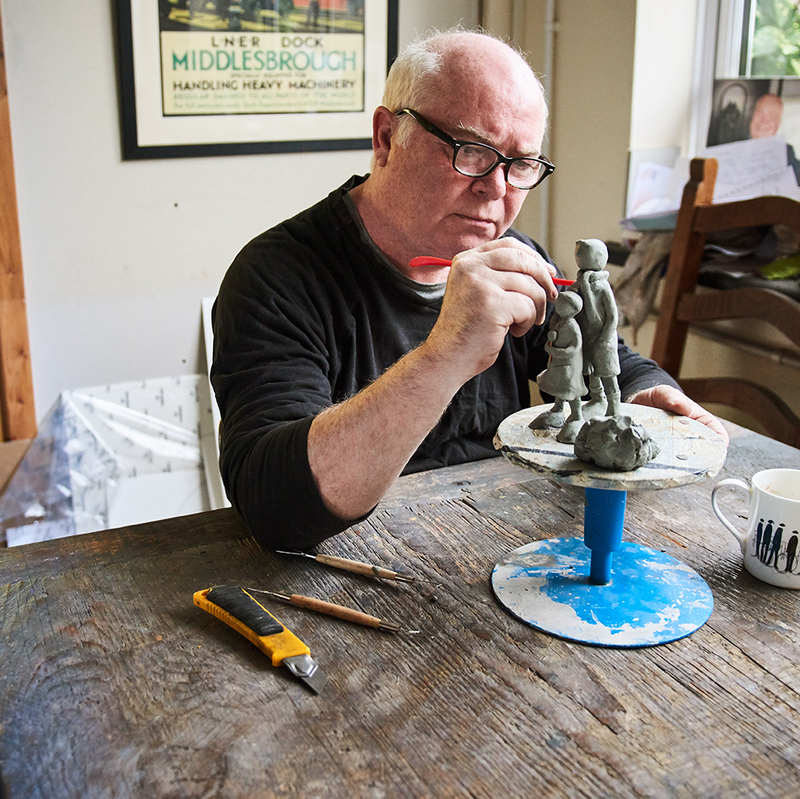 After leaving art school, he spent several years working with inner-city children in London before moving to North Yorkshire to set up a studio, as well as his own gallery with his wife, Susan, and children, Owen and Chloe. Since then, he has become one of the world's most collected and sought-after artists. 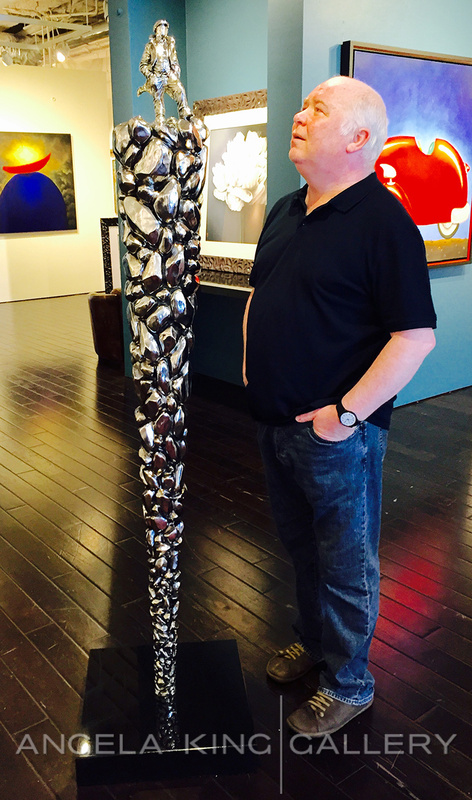 His works express an entire range of human emotion, from the special bond of love and friendship, to the importance of self-reflection and individual triumphs. His works are a tribute to the creativity within us all and are a vivid expression of hope and the human spirit. Mackenzie's perspective on life is clear. He doesn’t hide the fact that often life is a struggle, a dark tunnel which can seem endless. However, he passionately believes that our frail dreams are worth nurturing and that love and honesty will triumph over adversity.